Biological E limited supplies wide range of biological products which includes combifive. It belongs to domestic vaccines category. 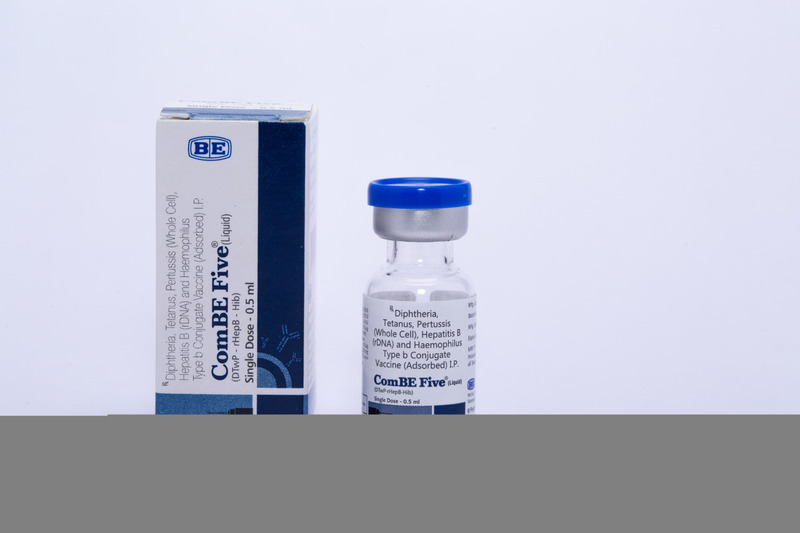 It is a 5-in-1 vaccine providing protection against five diseases (diphtheria, hepatitis B, tetanus, pertussis, hib) with just three doses. Contact us for more information. Your message will be sent directly to BIOLOGICAL E. LTD and will be answered at their discretion.